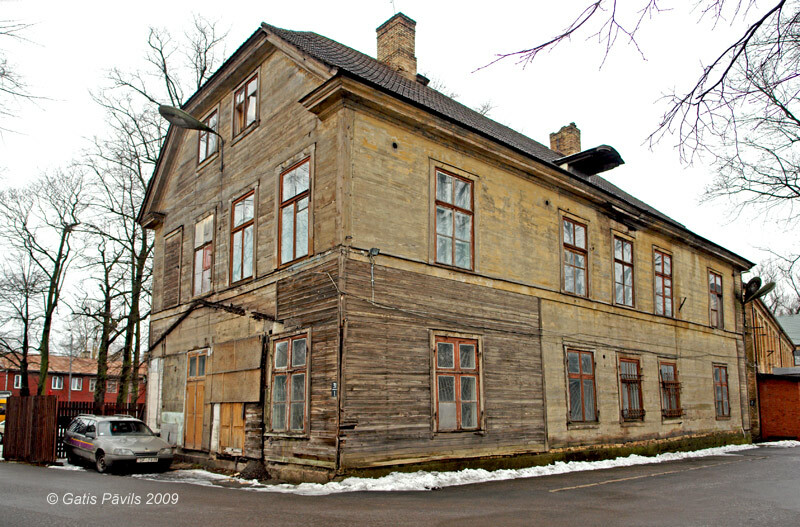 House of the owner of factory in Daugavgrivas 67. Table lists the described monuments of Ilguciems. Grey colored monuments have not been preserved up to this day.